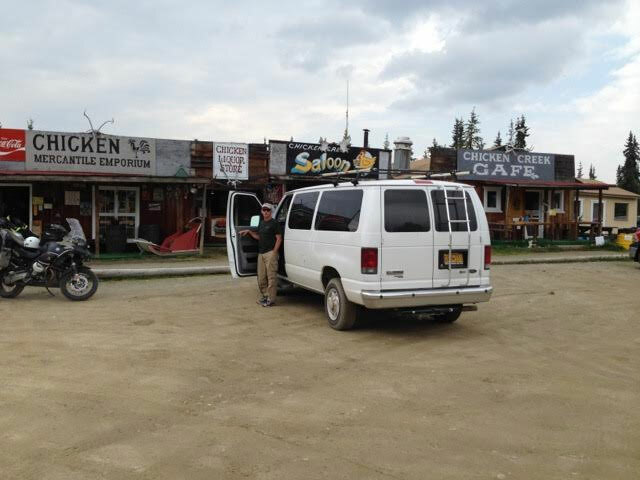 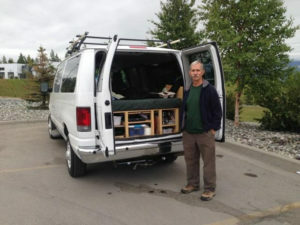 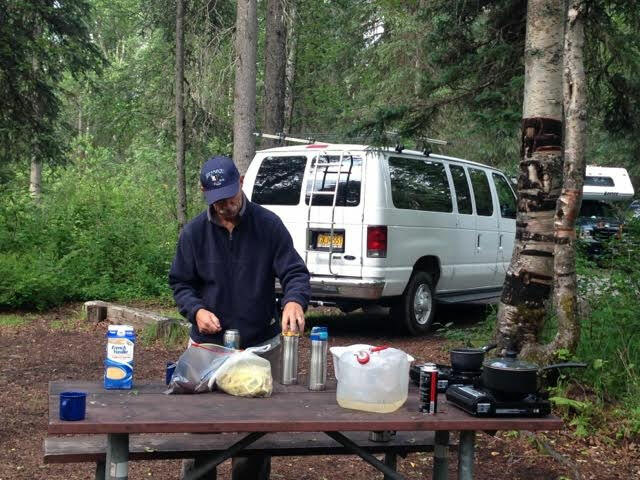 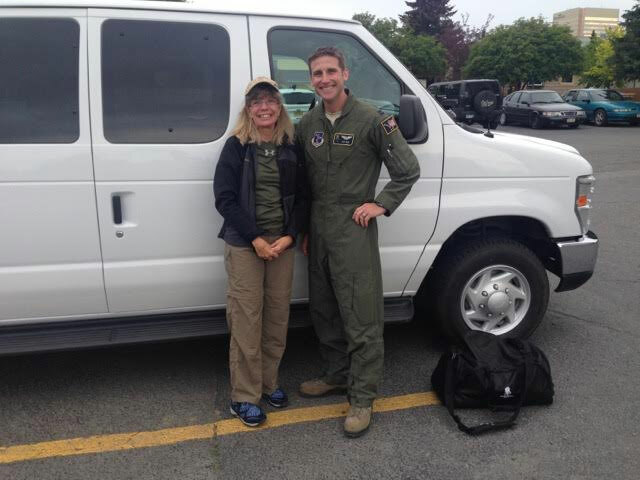 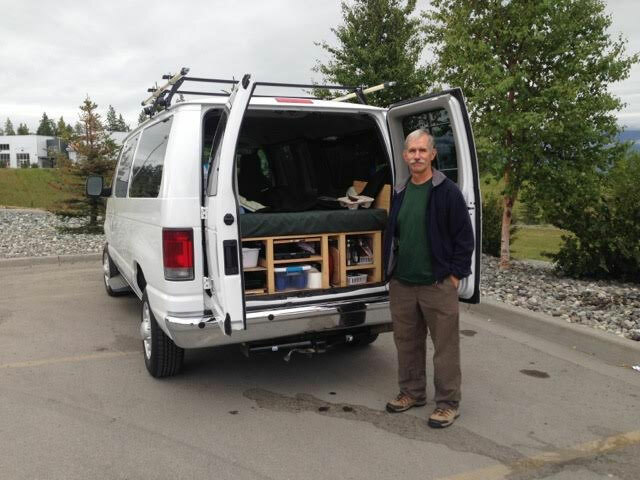 We’ve had many happy campers this month, traveling Alaska with Northwest Van Campers! 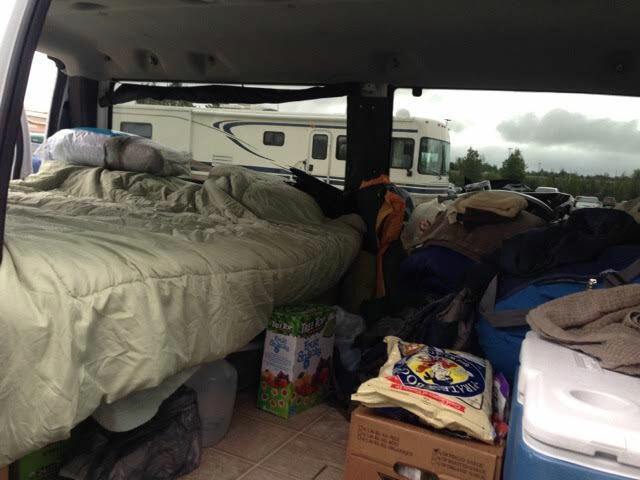 Here are some photos submitted by our satisfied customers. 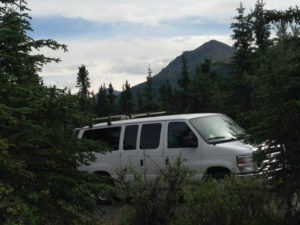 Or you can park in the woods! Interested in an adventure in Alaska? 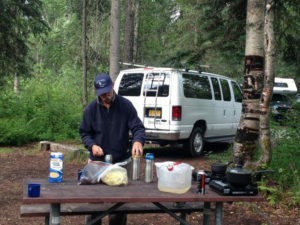 Request a reservation with Northwest Van Campers. The vans book months in advance, so plan ahead!